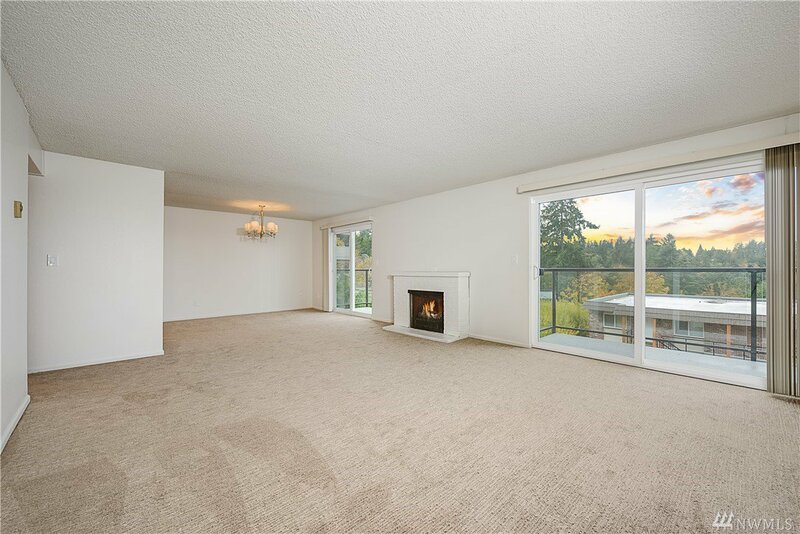 Listing courtesy of Paragon Real Estate Advisors. 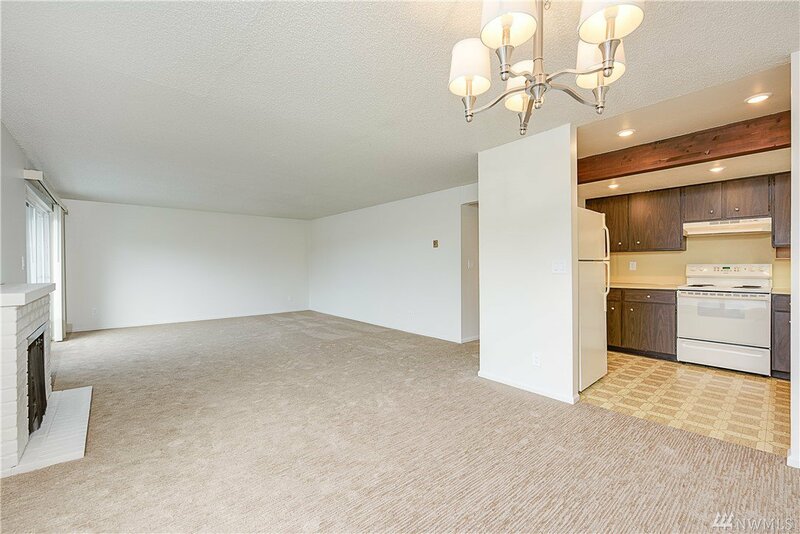 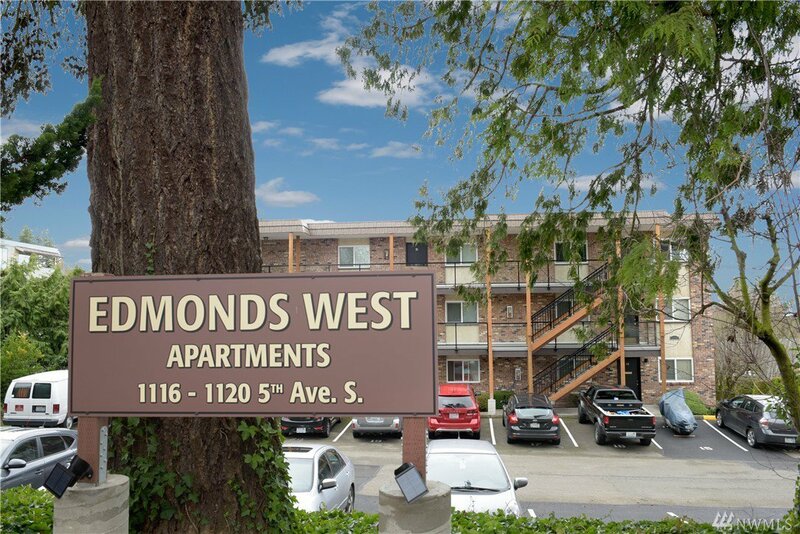 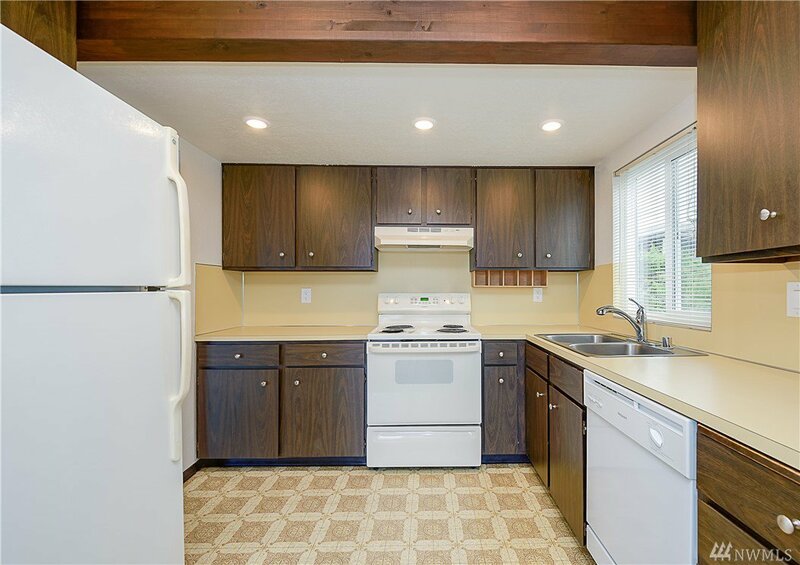 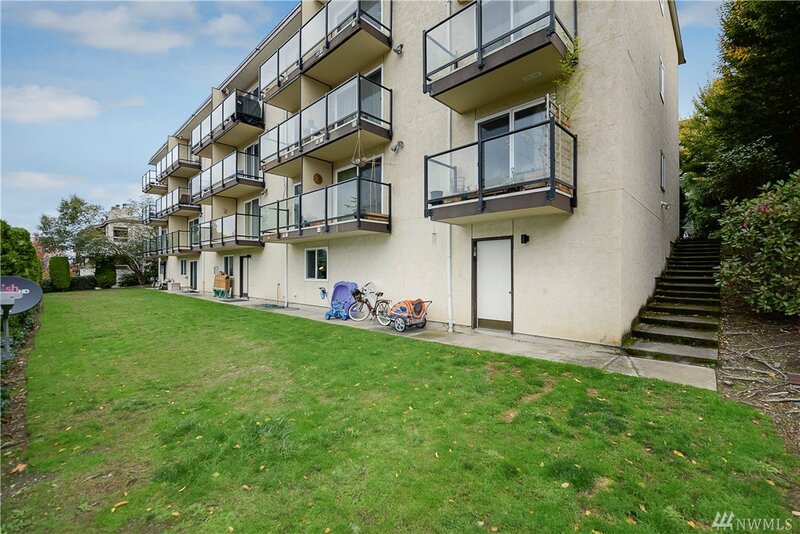 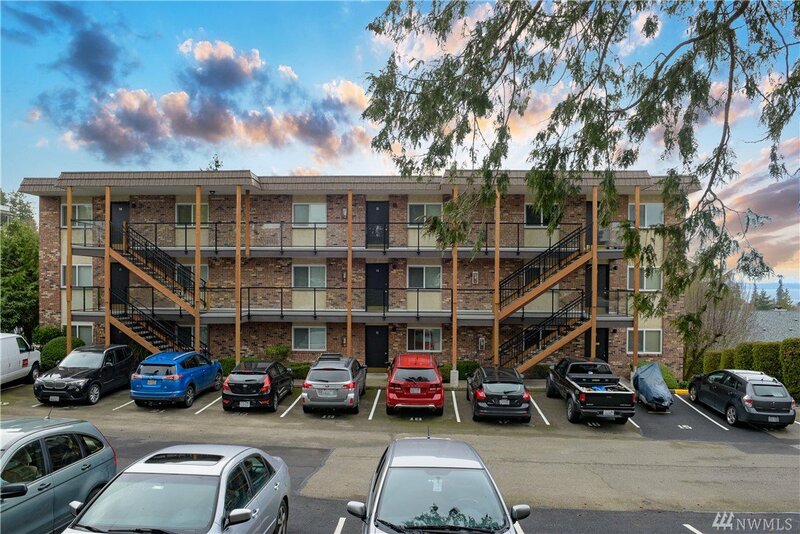 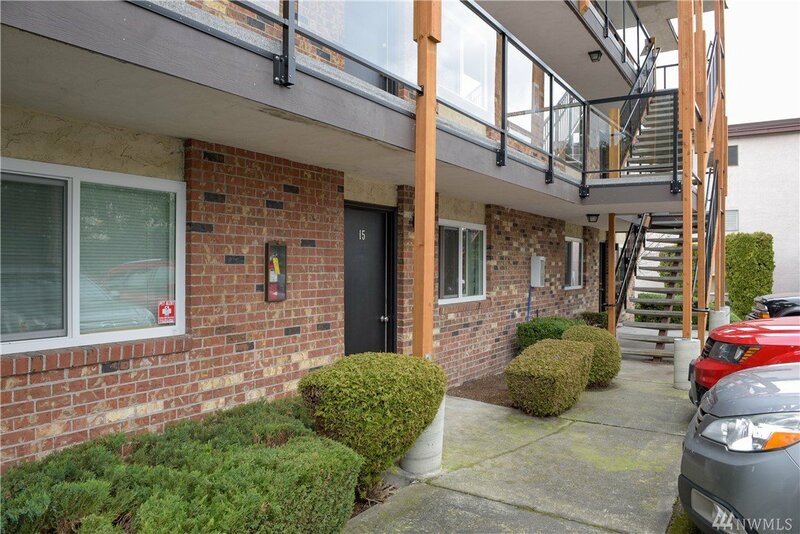 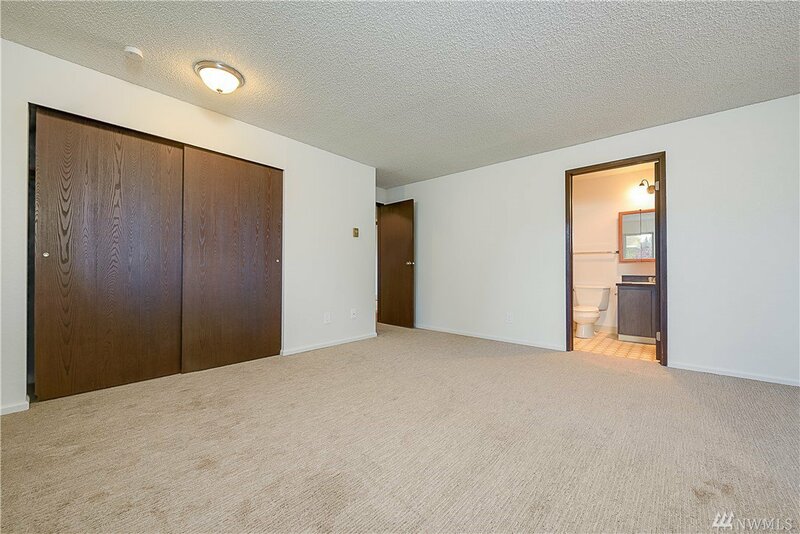 24-unit apartment community located in the highly sought-after and walkable downtown Edmonds Bowl neighborhood. 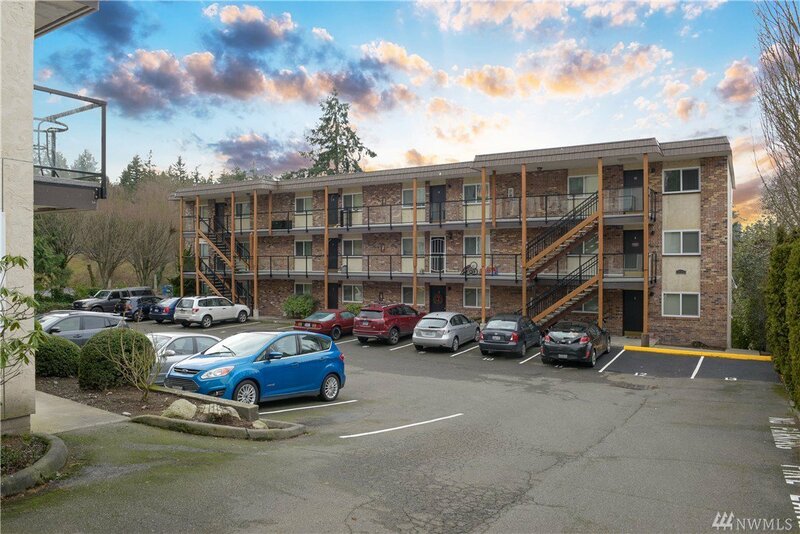 2 large buildings on a single lot the property has had many upgrades in the last three years to position it well for this great location. 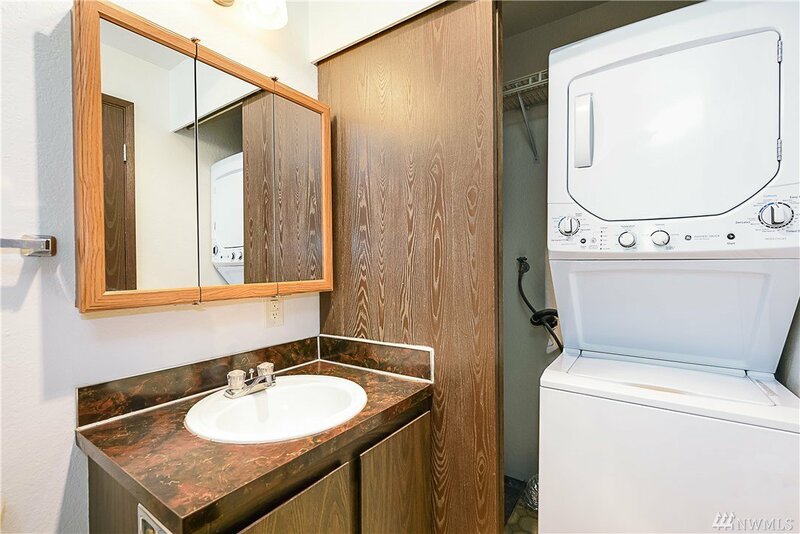 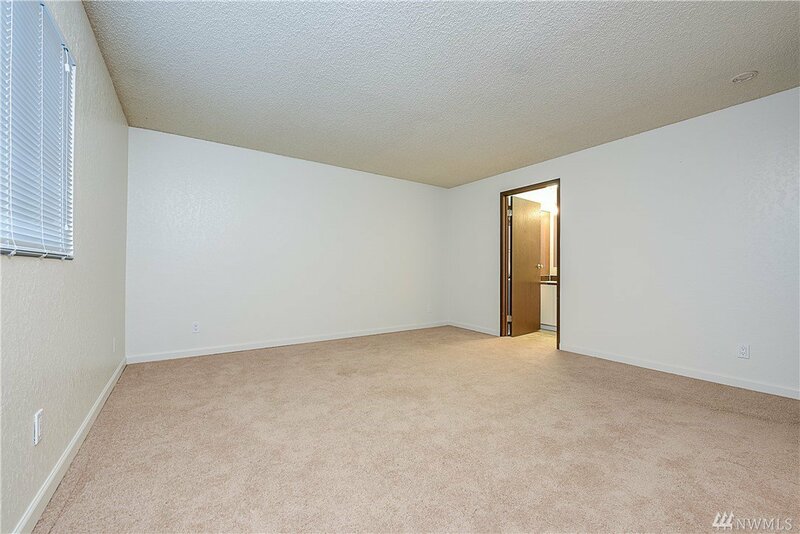 Mostly large two-bedroom units with washers and dryers as well as storage lockers. 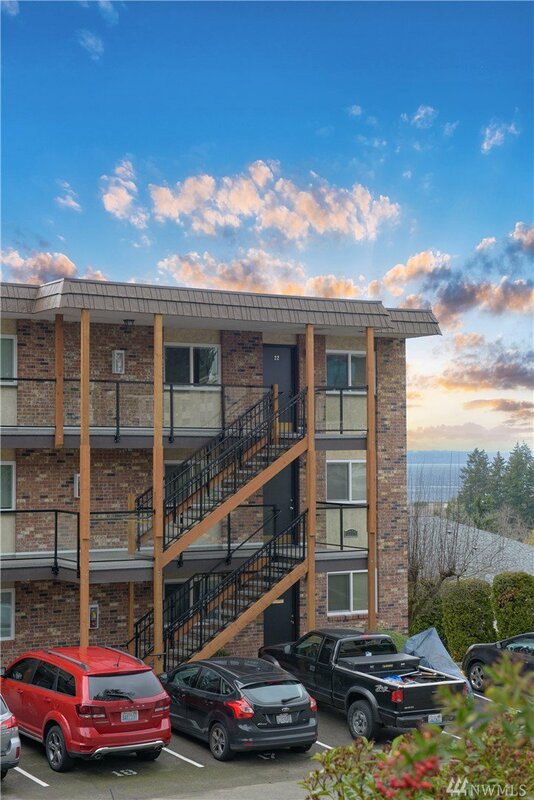 Significant upside potential in rents and ample on-site parking.